As more and more consumers are using social media to connect with brands, many automakers and auto loan providers are stepping up their investments in social media. Social media provides an excellent platform for these companies to increase brand visibility, engage with consumers and build customer loyalty, and it has become an essential tool for business success in today’s consumer-oriented world. Here is a look at some of the automakers that have leveraged the power of social media to achieve better business results…. The social media customer service team of General Motors (GM) began in November, 2009 with only two people, and it grew to 20 people in 2012. During this period of time, the number of interactions the team had with customers increased from 200 to 9,000 a month. GM uses social media for a wide range of purposes, including managing customers, searching for potential buyers, promoting jobs, introducing new vehicles and technologies, improving its reputation and others. As of 2012, its social media staff was monitoring about 15 Facebook fan pages, over 20 Twitter handles and 91 fan forums. Ford is presently one of the most successful brands on social media, having amassed more than 1.8 million Facebook fans and about 206,000 Twitter followers as of 2013. The company is committed to delivering the best possible real-time customer service experience on social media and it tries to achieve this by offering personalized advice and assistance to its customers. Its social media agents use an advanced search engine tool that enables them to quickly locate and respond to the queries, concerns and complaints of customers. Other than Facebook and Twitter, Ford’s social media team also interacts with customers on forums, enthusiast websites and online message boards. A number of different auto loan providers have also turned to social networking in order to spread the word about their products and services, especially with auto loans in a changing market. Consumer feedback that gives the potential loan applicant a better idea of the company’s customer service efforts. 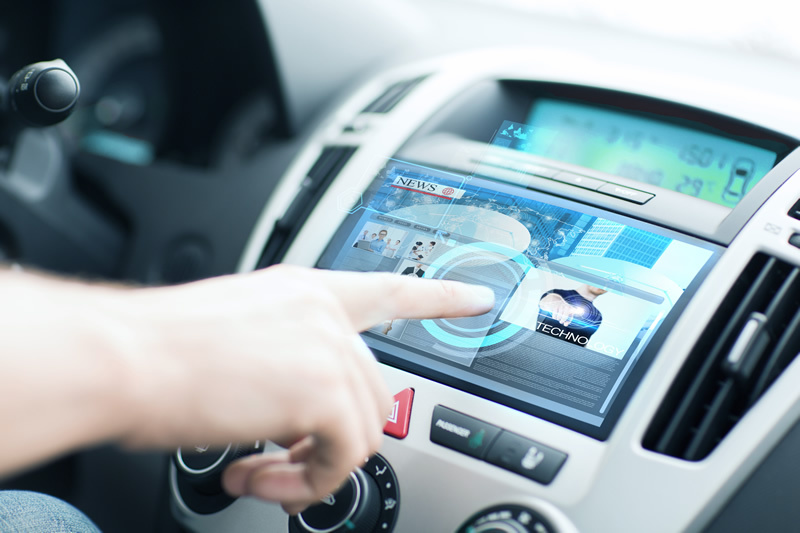 Companies throughout the auto industry have a lot to gain by leveraging social media. They will not only get better marketing results; they can also boost their customer service and obtain valuable feedback that can help them improve their products, services and strategies. About the Author: John McMalcolm is a freelance writer who writes on a wide range of subjects, from social media marketing to running a business.